CES 2012 is just over but the rumor mill isn’t stopped at all. We are already getting much news about some quad-core running mobile phones. After HTC, LG is now the highlights. Their X3 Android phone looks to be one of the early challengers to HTC in the quad-core market. 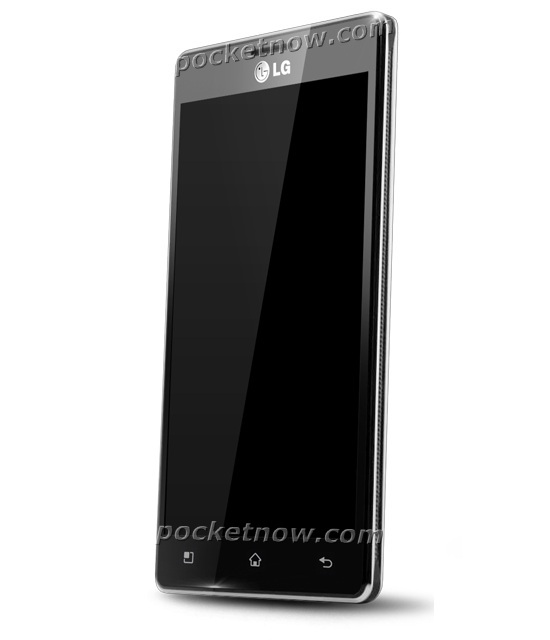 LG X3 has Nvidia Tegra 3 CPU onboard along with4.7-inch 720p HD screen. Obviously latest Android Ice Cream Sandwich OS is pre-installed inside X3. The reports also said that X3 is only 9mm thick though it has a 2000mAh battery to power the beast. Other features of the phone includes 16GB of internal storage, 8 megapixel camera, 1.3 megapixel front-facing camera, Bluetooth 4.0, Wi-Fi, and an NFC transceiver. We don’t have any exact release date for LG X3 but June-July 2012 will be the time for it.